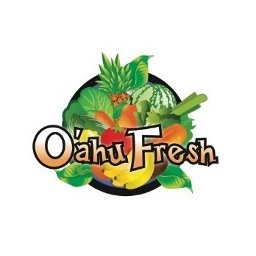 Oahu Fresh puts together a $20 bag of mixed vegetables and fruit sourced from many local farmers and deliver straight to you. They are a locally owned business offering delivery of locally grown produce to your home, office, or other convenient drop spot. Many value-added items are available such as local eggs, beef, dairy products, coffee and more, which makes it easy for members to customize their bags and convenient to access locally grown food! Follow them on Facebook and Twitter to receive weekly recipes and listings of what is featured in their bag each week. Enjoy $15 off your first order when you sign up for a new membership using promo code 6S0S8K.